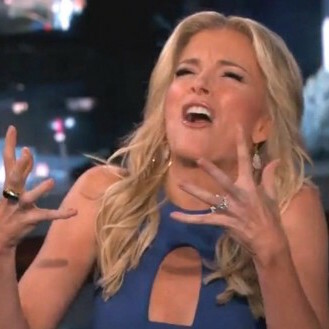 Megyn Kelly pissed off millions of Fox News fans during the presidential election after unexpectedly trashing now President-elect Donald Trump. And now Days of Our Lives fans have also found a reason the hate the blonde newscaster, after they learned their favorite soap was put on the chopping block by NBC to make way for Kelly’s new show. Kelly, 46, has a brand new gig at NBC since exiting her long time gig at Fox News, and now rumors say, daytime drama Days of Our Lives is going to be canceled and replaced by Kelly’s new daytime show.